*The Toronto Raptors are probably not happy with Drake for getting the team fined $25,000. Drake is the Raptor’s Global Ambassador. Recently, he made comments at a concert in violation of anti-tampering rules. 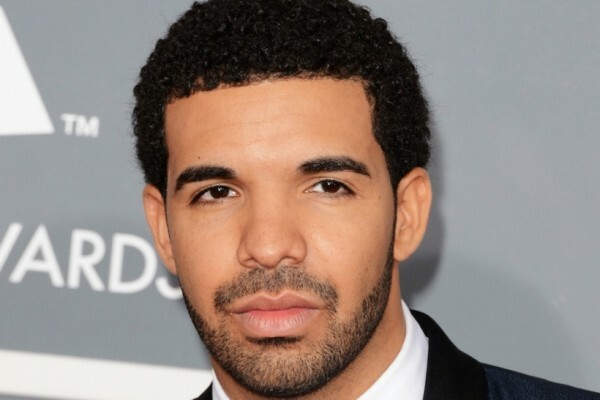 Drake did a no-no! He brought Kevin Durant on stage and asked him to play for the Toronto Raptors. The crowd started cheering with a “KD” chant after being asked to show their spirit. NBA sources said this is considered a public recruiting pitch and punishable by fine — meaning Drake had some explaining to do with the team. Nevertheless, $25,000 might be chump change to Drake. But Toronto’s management team might want to keep up with the rapper and what comes out of his mouth.